Kratom is known as an effective painkiller or analgesic. It’s derived from Mitragyna speciosa Korth, a tree grown in Southeast Asia. The leaves of the plant have been used for years to relieve pain. 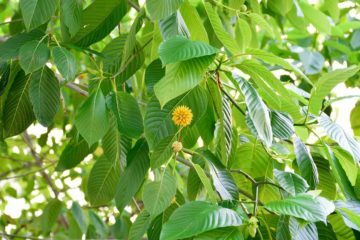 Kratom is also known as Ketum, Thang, Biak, Kakuam, and Thom. It can be eaten raw, but the leaves are usually crushed and brewed as a tea. Kratom is also used to alleviate the symptoms of opioid withdrawal. It’s used recreationally for its relaxation and stimulant properties. 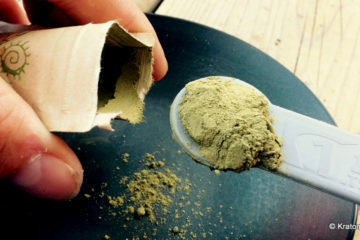 Kratom is also available in other forms, including tablets, concentrated liquids, and capsules. 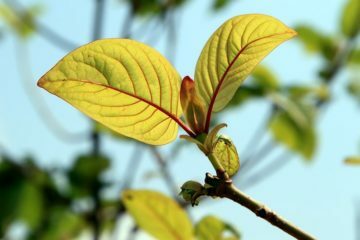 In large doses, Kratom acts as a sedative. In low doses, it serves as a stimulant. 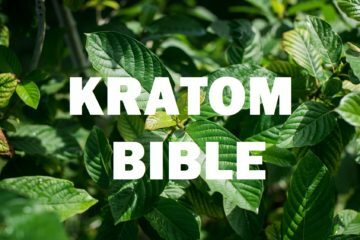 Read this Kratom guide and learn what you can get from it. Kratom can be used to relieve a backache, migraine, arthritis, multiple sclerosis, scoliosis, and abdominal soreness. 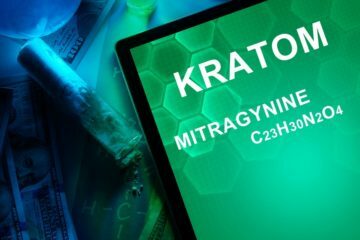 Mitragynine and 7-0H Mitragynine, two of the alkaloids present in Kratom active opioid delta receptors that lessen the body’s sensitivity to pain. Mitragynine doesn’t cause respiratory failure. 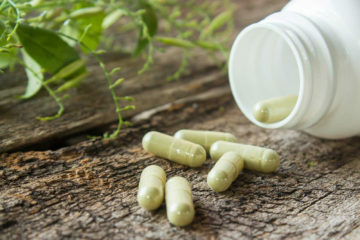 7-Hydroxymitrgynine, although only found in trace quantities in Kratom, is about 13 times more powerful than Morphine and 100 times more powerful than Mitragynine. Maeng Da or the White vein types have the highest amount of Mitragynine. Kratom can improve mood and help treat depression and anxiety. Consume small amounts of Kratom only as needed. Don’t use Kratom habitually because you might develop an addiction. The white and green vein types are preferred for this purpose. The mood-enhancing and pain relieving properties of Kratom are ideal for those who are suffering from opioid withdrawal symptoms. Recommended strains include leaves with high amounts of Mitragynine. The color doesn’t really matter. What’s more important is the amount of 7-Hydroxymitragynine and Mitragynine present in the raw leaf. Horned Kratom, White Vein, and Maeng Da usually have a slightly higher concentration of Mitragynine. Kratom can improve the immune system as it contains alkaloids called immunostimulants, which strengthen the body’s defense system. 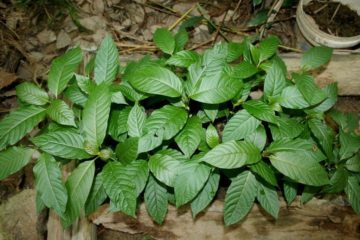 Four of the most essential immunostimulants found in Kratom leaves include Mitraphylline, Isorhynchophylline, Isomitraphylline, and Isopteropodine. Start with a lower dose and gradually increase it. 50 milligrams to 100 milligrams of Mitragynine is a sufficient amount for treating pain and anxiety, depending on the severity of pain. For chronic pain, use Kratom as needed. Those who want to increase their energy and focus can take 25 milligrams to 50 milligrams of Mitragynine. Results differ from one person to another. Use Kratom only when needed. Limit use to once a day. Don’t take Kratom for more than 2 or 3 times a week. Take 70 milligrams to 100 milligrams of Mitragynine at least 2 to 4 times a day for 3 days. Reduce the dosage to 50 milligrams to 70 milligrams on the fourth day. Reduce the dosage to 30 to 50 milligrams on the fifth day. Take only 20 milligrams on the sixth day. Stop taking Kratom on the seven days. 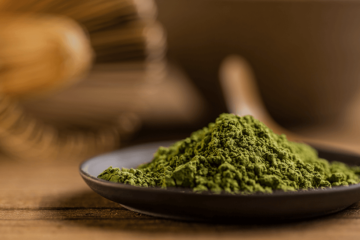 If you’ve never used Kratom before or you’ve taken the wrong dosage, you may experience several side effects such as itchiness, excessive sweating, nausea, dizziness, stomach problems, jitters, and tremors. These effects usually disappear after a couple of hours. You will find Kratom trees with both white and red vein leaves. Most trees are mostly one color, but still, show signs of other colors within the tree. White Vein Kratom usually has higher amounts of 7-Hydroynmitragynine and Mitragynine. In low doses, it’s known to improve motivation and alertness as well as alleviate depression and stress. Red Vein Kratom is a powerful sedative. 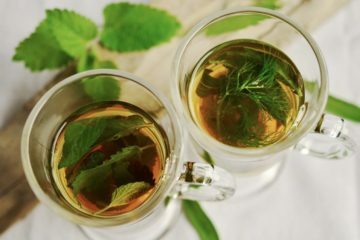 It has a lower concentration of 7-Hydroxymitragynine and Mitragynine and a higher amount of Speciociliatine and other trace alkaloids that are probably responsible for its sedative effects. Green Vein Kratom has neutrally pleasing effects. It has a higher level of compatibility among individuals. 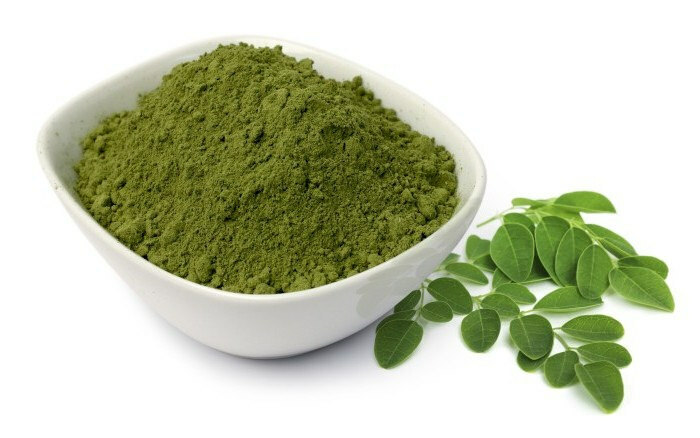 Green Vein Kratom can help you feel comfortable and relaxed in social settings. 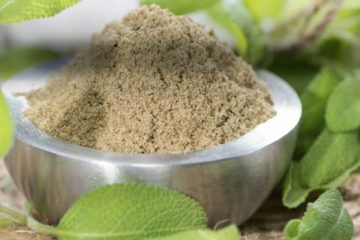 Amazing Botanicals offers a wide range of high-quality Kratom powder. 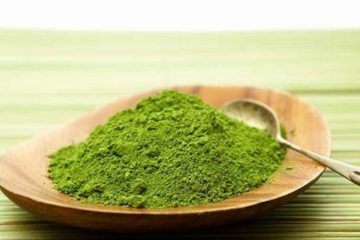 The shop’s selection includes Green Maeng Da Kratom Powder, Kratom Red, Gold Maeng Da Kratom Powder, Green Maeng Da Kratom Powder, Kratom Extract 50x and Gold Bali Kratom Powder. Amazing Botanicals also offers Green Bali Kratom Powder, White Maeng Da Kratom Powder, and Yellow Maeng Da Kratom Powder. There are Kratom capsules, and Kratom extracts as well. 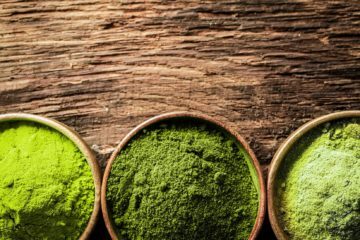 After reading this Kratom guide, you already know the many benefits of this plant. It can be used for pain relief, mood lifting and anxiety relief. However, if you want to take Kratom, you should talk to your doctor first. This is particularly important if you are taking other medications.